Hileytech Sdn Bhd is an Authorized Gold Reseller of AVG Antivirus and Internet Security Products in Malaysia since year 2002. 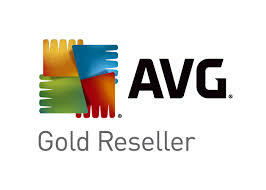 AVG End Point Security solutions is one of the most economical Antivirus products which is very popular in Malaysia. You will have a choice of buying 1 year, 2 years and 3 years license. Apart from the sale of new license, you can also renew your licence or opt for user license increase through us with all process can be completed within several hours during working days. With this web site, you will be able to purchase new AVG License online. For all online purchases, we will provide you an official Tax Invoice. If you need official quotation before making purchase, do contact us by email.